Just a few short weeks ago I got my first hammock, a Grand Trunk Ultralight. I bought it used from a member over on Whiteblaze.net, complete with a suspension system. After receiving it and trying it out a few times in my yard, I realized that I would appreciate the comfort of a hammock. I have enjoyed it enough that I have decided to create a heading for hammocking gear rather than include it with my general backpacking gear. This should definitely be enough to get anyone started. 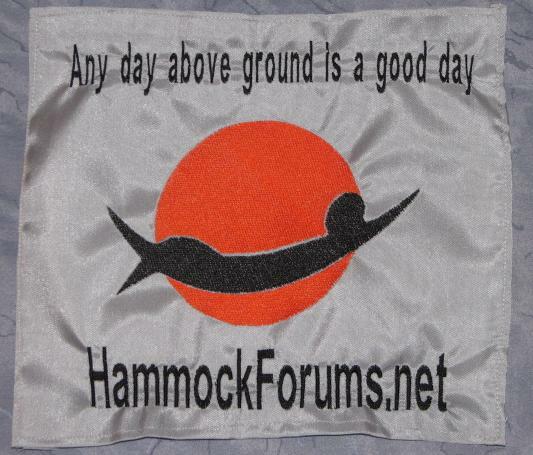 Until then, I will create gear review sub pages off of this heading for all things that can be used when hammocking!